Can that kind of fun really be undone? Hopefully not. But to avoid that outcome you’ll have to plan quite a lot. 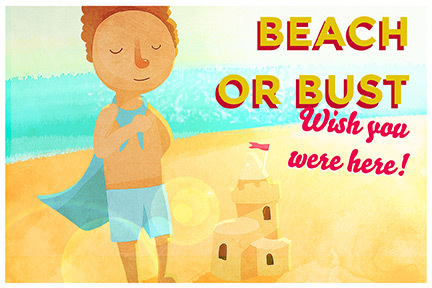 So gather your belongings and get on your way because everyone deserves a great beach day.